For children infant through age five and their parents. Come out and play! 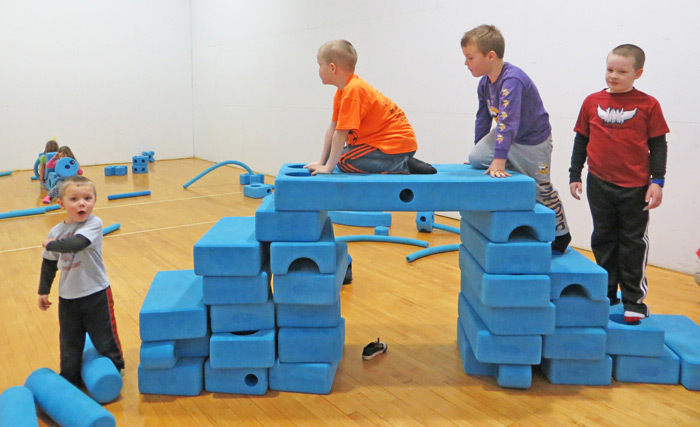 Bismarck Parks and Recreation District invites parents and young kids to gather at our “houses” to play. This FREE Play Date time comes with assorted equipment and toys. You get to play and mess up our spaces, and not yours. We provide the place. Parents provide the supervision. Please know this is not a drop-off Play Date. Everyone stays and plays. Play Date is an ideal play time and social interaction for stay at-home parents and their infant through age five children. No need to register. Just come and play! 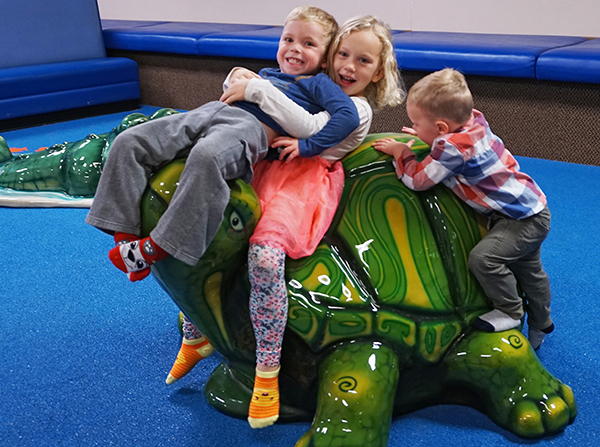 Play Date is designed for children infant through age five and their parent(s)/guardian(s). A parent/guardian must be with their child/ren at all times. Play Date is not a drop-off site. Toys are to be shared, enjoyed, used in this play space and left here when finished. Everyone plays nice, whether it’s alone or with other children. Hurting each other with actions or words is not allowed. Restrooms are nearby for everyone’s use or for diaper changes. Can you help put away toys when Play Date time is over, please? No food or beverages in play spaces. Report any concerns to the facility staff.